The RIO games are quickly coming to a screeching holt as the 2 week marathon mega-event ends tonight during the Olympic Ceremonies. Currently two major cities are prepping to hold their own games, Pyeongchang in 2018, Tokyo in 2020, and recently Beijing was awarded 2022 winter games re-utilizing the many of the Olympic facilities that have been sitting unused since 2008. But now the eyes are turning to the 2024 games and who will host them. The bids are currently in and 4 cities have been selected for the running. Rome, Paris, Budapest and Los Angeles. 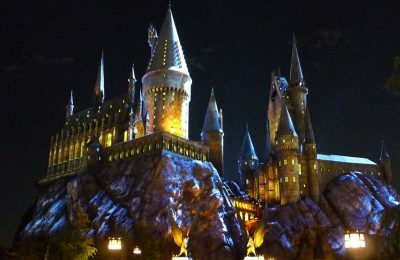 Since winning the 2020 bid, almost every major theme park in Japan – Universal, Disney, and more have announced major expansions expected to open before the opening ceremony of the Tokyo games. We expect the same would happen in Southern California. 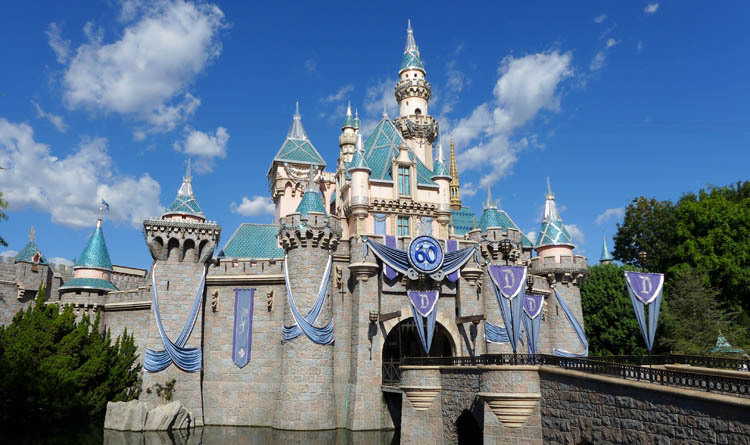 Unlike 1984 which held games partially in Anaheim, directly next door to Disneyland, the 2024 games would remain entirely within LA County, that’s not to say Disneyland won’t directly be affected with the hundreds of thousands of potential tourist hitting Southern California. 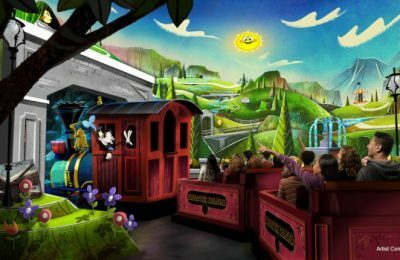 Disneyland is currently undergoing the largest single expansion of the park since opening and the 2nd largest resort wide expansion since opening California Adventure and Downtown Disney in 2001. What could we see if LA is selected? Signs are pointing at both parks which seem to be prepping for expansion beyond Star Wars land. If you think that huge dirt lot is going to be only Star Wars, you’re in for a good surprise. There are surely more things planned for that area that have remained unannounced. But these are projects possibly happening before the games, what else could Disney do? Tomorrowland seems to be on everyone must-fix list. Shanghai Disneyland’s Tomorrowland is a huge hit with a super sleek Sci-Fi theme. Perhaps we could see that here on the west coast sooner than later? At DCA, Marvel is looming. Guardians of the Galaxy is opening next year and with the new resort transportation hub and lot of new land will be available next to DCA where the current bus stops reside. It’ll depend on just how far Disney is willing to go with the Marvel Property. The park is certainly gearing up for much more than just Star Wars land and the future is looking bright. Let’s just hope with the 2024 games possibly hitting LA, that future will be sooner than later. Recently Bob Iger joined the Olympic team for pushing LA 2024 despite Universal being the possible home of the games. 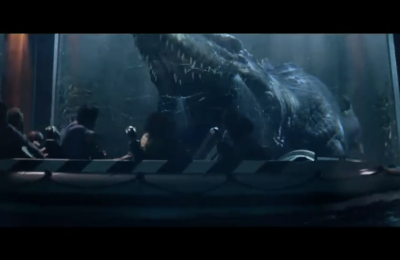 No other theme park will be directly affected by the games more than Universal Studios Hollywood. The park would share its studio and backlot as the world media center for the ’24 Games, and two huge sound-stages are pending construction depending on LA’s selection. 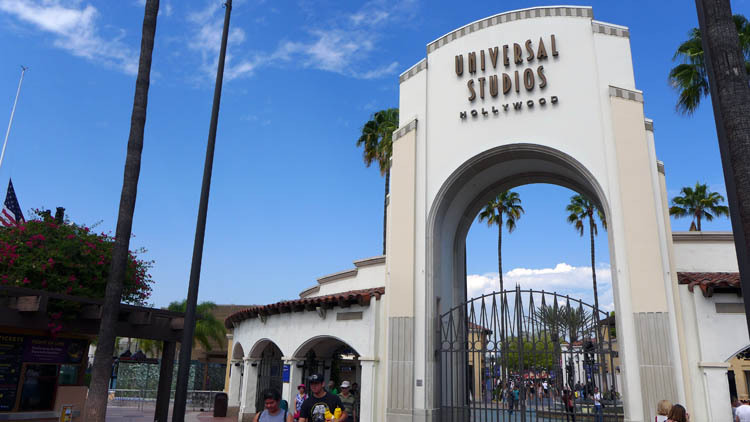 Hot off the completion of the NBC Universal Evolution Plan’s, a phase two was announced that would dramatically expand the theme park into the studio’s front lot and have brand new, modern production facilities built elsewhere on the property. But these plans only affect the next 5 years of the park, where else could the theme park expand once the lower lot is full? The first new things to come would easily be new hotel/accommodation facilities. Since the first evolution plan was announced 6 years ago hotels were a major bullet point on the plan, we’ve yet to see any construction or development of any new hotels and that may soon change. It’s safe to assume that more would come with the approval of Los Angeles’s Olympic bid. For the park itself? Its anyone’s guess as to where the park would expand. The studio tour area seems to be eyed closely for future development as well as portions of the park’s backlot closest to the theme park, the long rumored Golf Course just behind Universal could be ripe for development. It’s tough to say but given how hard NBC is pushing LA and Universal Studios Hollywood. That does it for this quick assessment of the possibility of the 2024 games hitting Los Angeles, other theme parks such as Knott’s Berry Farm, Six Flag’s Magic Mountain and even Adventure City would surely be affected by the games. These parks tend to development attractions on a year-by-year basis where as Disney and Universal tend to plan things out years in advance.